In a letter from Steve Ballmer today, Microsoft announced its intentions to target mid-market companies (those with 1,000 or fewer employees). As part of this effort, a number of products will be re-branded and re-purposed under the moniker "Microsoft Dynamics." 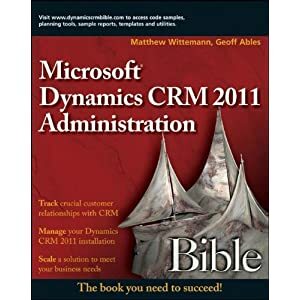 This reportedly includes Microsoft CRM, which by the next version (version 4, presumably) will be re-christened Microsoft Dynamics CRM. A number of other products in the Microsoft Business Solutions family will also join the Dynamics brand as well. Microsoft has not released much information on the next version of CRM as it is still under development.